Plans to build a liquefied natural gas (LNG) terminal in the protected Shannon Estuary fall directly in line with the Government’s energy policy for at least the next decade, the High Court heard today. 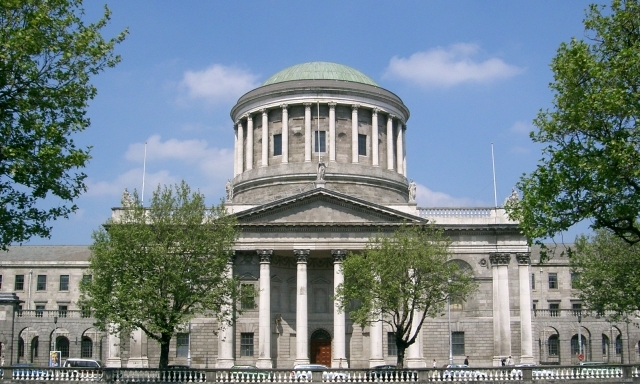 The court is hearing proceedings brought by Friends of the Irish Environment (FiE) against An Bord Pleanála’s (ABP) decision to extend planning permission for a €500 million LNG terminal in Co Kerry. The Shannon LNG project has stalled for the past decade since Board ABP granted ten-year permission in March 2008. FiE argues that the Board’s decision last year to grant Shannon LNG an additional five years to build the regasification terminal ignores the State’s obligations under the Climate Act 2015. On Tuesday, counsel for the application James Devlin SC said that the Board should have considered the Act when deciding to extend permission as it is mandated to have regard to the objectives outlined in the Act, in particular, the national transition objective. The objective outlines that the State must pursue, and achieve, the transition to a low carbon, climate resilient and environmentally sustainable economy by mid-century. “[The Act] applies to everything that the board does and that’s a significant development since the Board’s original decision in 2008,” Mr Devlin said, with the Board required to assess if the project is going to help achieve or hinder targets outlined in the Act. Counsel for Shannon LNG, Jarlath Fitzsimmons SC, said this morning; however, that the terminal is in fact “in keeping with national [energy] policy”. He pointed to the draft National Energy & Climate Plan for 2021 to 2030 which states that the development of an LNG terminal would “improve energy security by providing direct access to the global LNG market”. Mr Fitzsimons also said that both the National Mitigation Plan and the National Development Plan are clear that Ireland’s future energy security is partly dependent on new gas infrastructure investment. He also highlighted a study carried out by Gas Networks Ireland that states the most economically advantageous option to improve the resilience of Ireland’s gas supply is a floating LNG terminal. The study, he said, indicates that “a floating LNG terminal would provide a direct connection for Ireland to the global LNG market and would allow Ireland to diversify its gas supply”. The LNG project has been widely supported by the Government as a strategically important development in terms of enhanced security of supply and as a back-up for intermittent wind power. 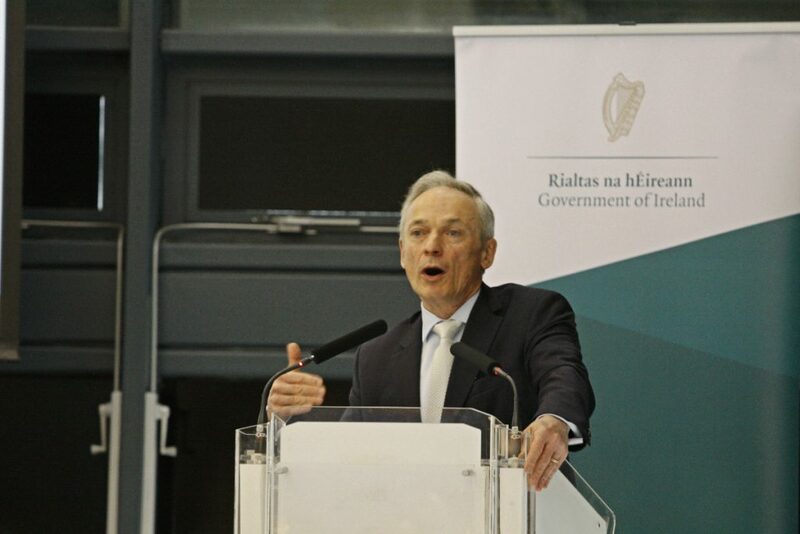 Last month, the Minister for Climate Action Richard Bruton TD said that gas has the “potential to deliver significant and sustained benefits” as we transition to a low-carbon economy by 2050. “Natural Gas has the potential to play an important role in reducing greenhouse gas emissions in the power generation, industrial and commercial, residential and transport sectors by replacing more CO2-intensive fossil fuels,” he said. Opponents of the project are concerned that it will lock us into fossil fuel use for the foreseeable future and have questioned the source of the gas, a percentage of which is likely to come from the US fracking industry. Mr Justice Garrett Simons is expected to deliver his judgment in two weeks.